When it comes to electronic correspondence, the question becomes how to send a secure email and what are secure email services. 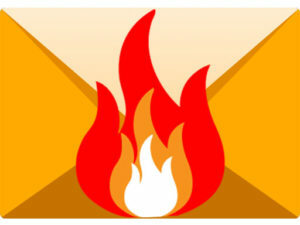 The problem of protecting email content is very important, as it can be easy for hackers or unfriendly sources to view. Ordinary email and network communication do not provide any protection mechanisms, so emails sent in the usual way are not protected from being intercepted and read. The point is that the copy of the electronic message remains in the server cache of your ISP. In addition, if you send a message outside the home, the network servers in your workplace or in the Internet cafe also store a copy of your letter. The copies of the message remain on all servers through which the message passes along the path to the address. Thus, system administrators of these servers can read your letter. Even if you have nothing to hide, you should encrypt emails to protect the privacy of those whom you communicate with. In this guide, we will explain how to encrypt email, which encrypted email services to use and what is the best way to send private emails. To protect the content of already received and prepared for sending letters from outside eyes. To protect the letters from being intercepted and read while being transferring. Currently, there are various solutions for email encryption and now we are going to share them. How to Send Secure Email? There are many options for sending a secure and safe email. We’ve collected a list of the best encrypted email services that you can use to safely send confidential information on the Internet, protecting it as much as possible from interception by third parties. Choose the system that best suits your personal preferences. Most people use Gmail, so it would be great to be able to send an encrypted email by this email provider. Fortunately, Google provides a special extension for Google Chrome – SecureGmail. It is easy to use, but it has some cons. First, this extension has to be installed in Google Chrome by both the recipient and the sender. Also, you can not reply to the decrypted letter; you need to create a new one. And finally, it is impossible to draft the encrypted letter. Despite these shortcomings, SecureGmail is commonly used for ensuring secure correspondence directly from Gmail. 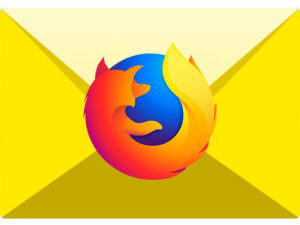 The Firefox browser provides a similar plugin, which is called Encrypted Communication. The principle of operation is the same; the plugin has to be installed both in the sender’s and the receiver’s browsers. 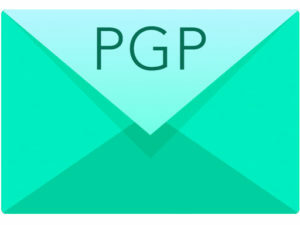 Besides the browser extensions, there is a more elegant solution – using PGP. It is suitable for desktop email clients, as well as for the most web applications (Gmail, Outlook, Google Apps, Yahoo, etc.). This method uses two keys – the public and private one. The sender creates a message and encrypts it using the recepient’s Public key. As soon as it is encrypted, only the recipients can read the message using their private keys. In short, the Private key is a key for decrypting the message, so it’s important to keep this key in a safe place and protect it from being hacked. 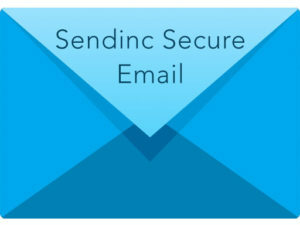 Sendinc Secure Email is a free web service for sending sensitive information by email. No additional installation software is required. The messages are encrypted using powerful, randomly-generated encryption keys, which are sent by email and delivered to recipients in the form of a link. The Sendinc service does not store copies of encryption keys and your message can not be decrypted without a special key – not even Sendinc. This means that only the receiver can decode the message data. Burn Note is a free web application that allows you to conduct private conversations on the Internet. Enter a note and protect it with a password. After clicking the Send button, the link is generated. Once you send the link and password to the recipient and he reads the message, the message will self-destruct. Also, each message in Burn Note is completely erased from the servers after a certain amount of time that you specify. 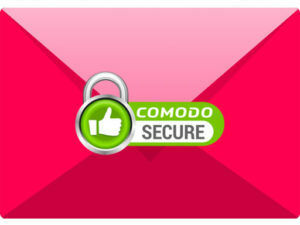 Comodo Secure offers a service to create the most secure email. There are no exchanging passwords in Mobrien.com. 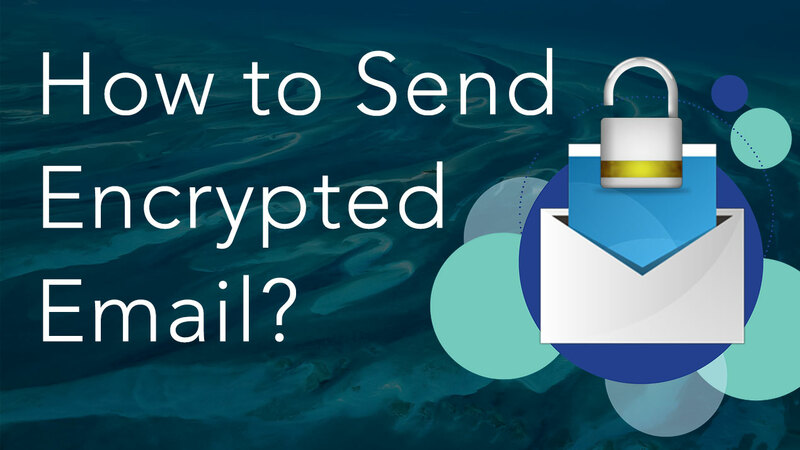 Recipients will automatically get instructions for decrypting the encrypted email. 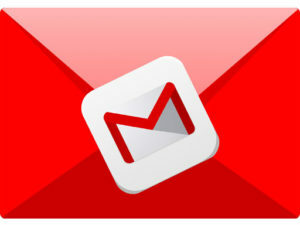 Sending email messages with Mobrien.com is as easy as sending a regular email through a web client. There are lots of other end to end encryption email services and applications, and all of them are at least worth trying. But if you send important documents related to your work, then it is not recommended to use free services. In this case, we recommend that you use a more secure way to protect your data – a virtual private network software. A VPN is a secure channel that creates a VPN tunnel where all the traffic is encrypted. Thus, nobody can intercept the data. 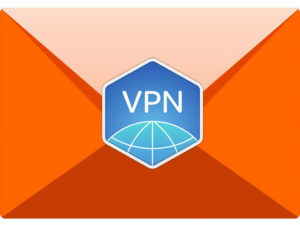 VPN encrypts not only your emails but also any other correspondence that you send via messengers like Skype, Slack and so on. Also, VPN provides many more additional advantages, such as accessing restricted sites, changing your IP address and browsing anonymously. Read the article What is a VPN to learn more about that or download immediately the VPN Client app and get a free 7-day trial period. Remember, the reasons why your data could be hacked is mostly due to the “human factor”. You should use complex passwords, change them regularly to prevent their loss, and not create simple password recovery questions and answers. Also, do not forget to close your sessions on other people’s computers, and do not use unprotected connections when using public Wi-Fi.